Today I met a Melbourne makeup artist and dancehall instructor who recently won the international Illamasqua 2014 Distinction in Makeup Artistry Award. 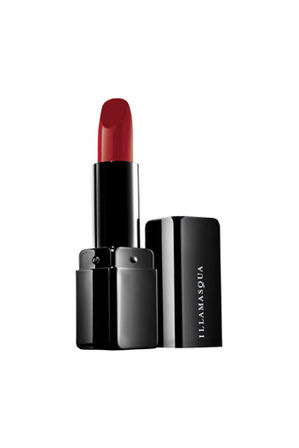 Seeing her flaming red hair and matching ombre eyebrows, she’s Illamasqua the brand as a (fabulous) human! Like many of the most fascinating artists, regardless of the canvas they are working on, Minx doesn’t subscribe to the idea of creating “perfection” through flawless faces, over-contouring, puckering lips and ultimately the “correction” of perceived faults. they can express something meaningful about the personality, mood and quirkiness of the wearer. Check out her amazing Instagram for makeup adventures and outfit inspiration. Minx is an unashamed Alex Box idoliser, like me! Alex is the founder and creative powerhouse – still working insane hours across editorial, film and also finding the time to shape and promote new Illamasqua collections. One of my favourite looks by Alex Box is pictured, right. 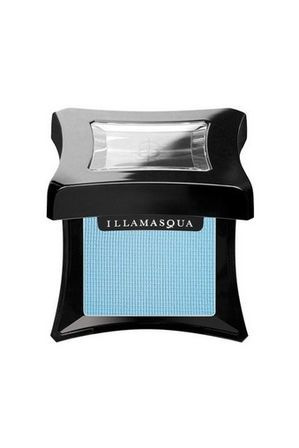 To book in with Miss Minxette at Illamasqua in Melbourne, ring (03) 9661 1270 for the city Myer store. List for Santa includes liquid metal in Solstice, a deep emerald green metallic-finish cream pigment.